Mary of Magdala is one of the most elusive, and often misinterpreted, figures in Christian history. The Catholic Church mistakenly deemed her a prostitute for several centuries, and it has been suggested in some popular fiction that she was Jesus’ wife. 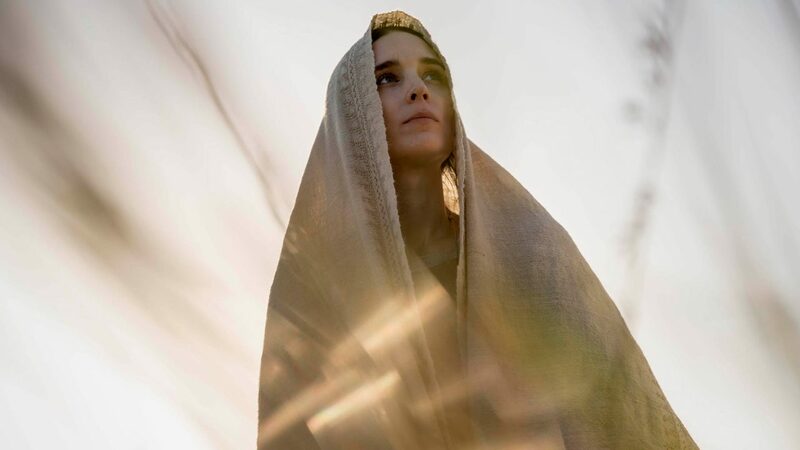 But Garth Davis’ film Mary Magdalene represents a deliberate attempt to rehabilitate her image. “Jesus was the first person who actually saw Mary for who she was and acknowledged it,” Garth says. Garth says he didn’t set out to make a Christian film, or a film for Christians – instead he believes Mary’s story is one that we can all relate to.